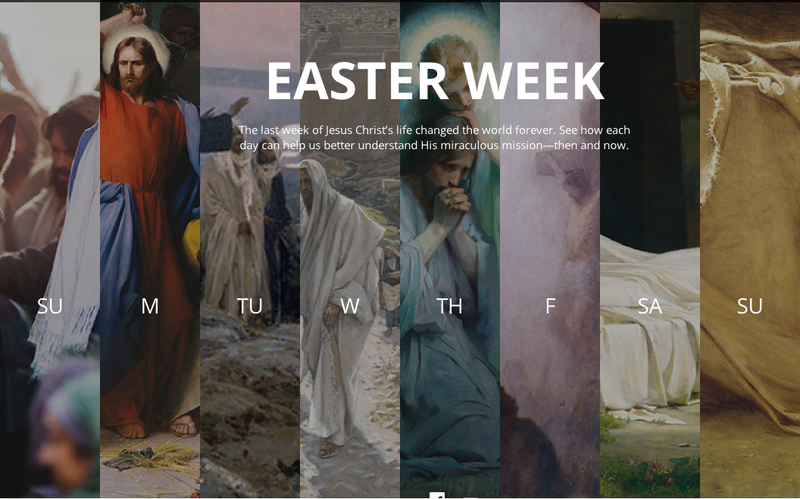 The last week of Jesus Christ's life changed the world forever. 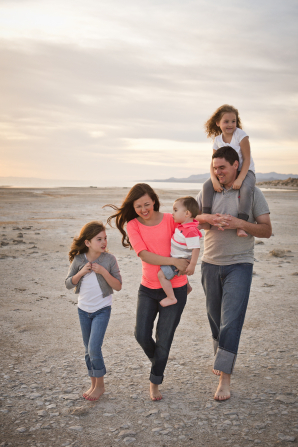 See how each day can help us better understand His miraculous mission--then and now. Click here to learn more about the saviors last week. What Christ has done for us and went through for us is absolutely amazing. Learning more about the Savior and about his life will help us to feel how much he loves us and can help us to do what we know is right to show him how much we love him. There is nothing that compares to the life, mission, sacrifice, death, and resurrection of our Lord and Savior Jesus Christ. He was not only a perfect example of how to live in a world of turmoil, He was also the One who made possible repentance, resurrection, and Eternal Life.